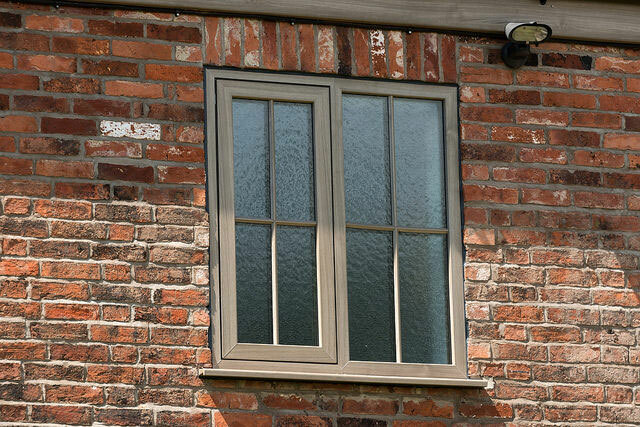 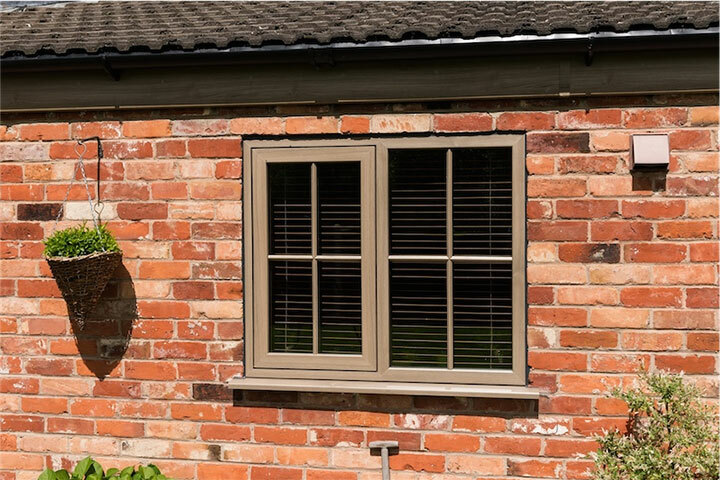 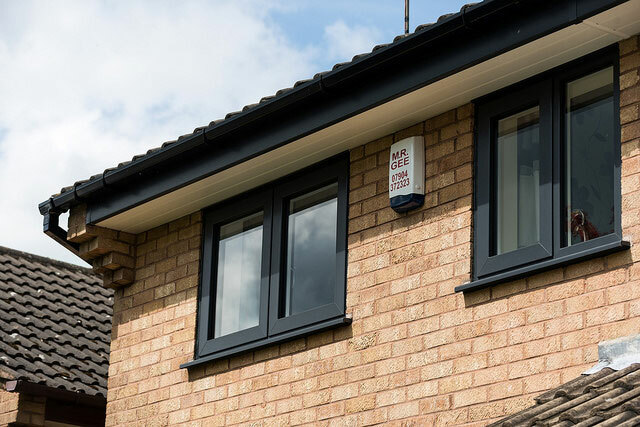 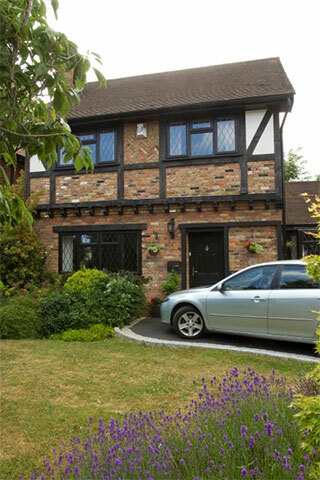 Total Insulation are proud to announce that we now provide a wide range of energy saving windows that can drastically help reduce heating bills. 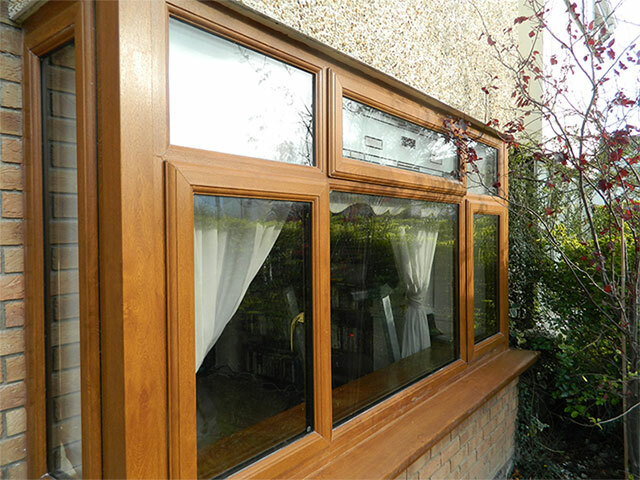 Windows are critical to the overall energy efficiency of a home - as much as 40% of the heat lost from a home is lost from windows. 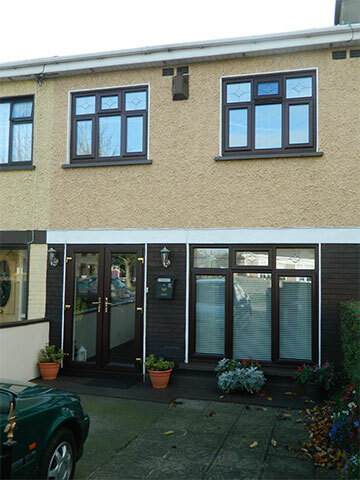 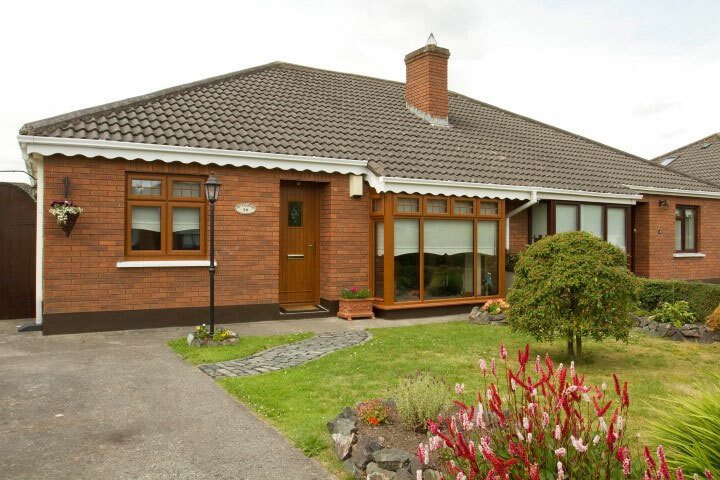 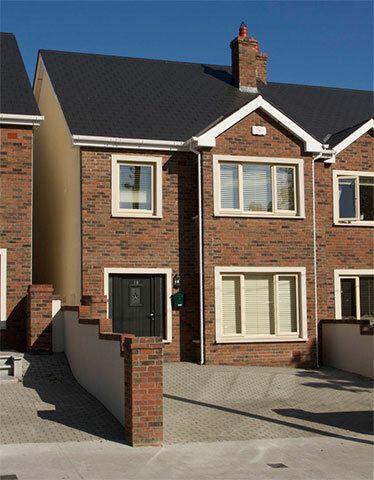 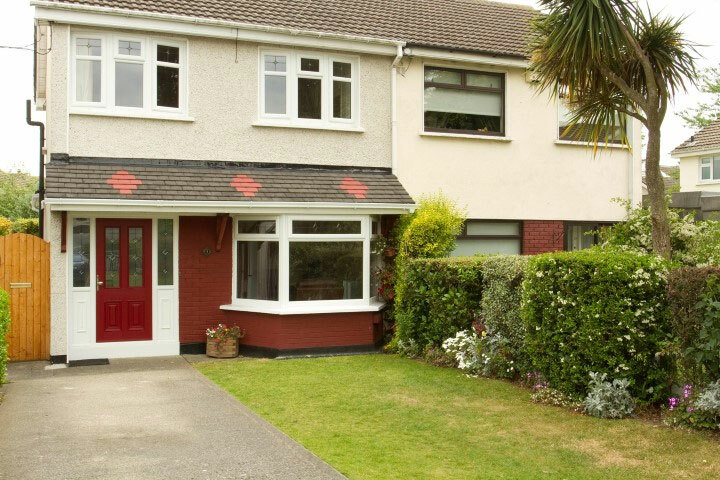 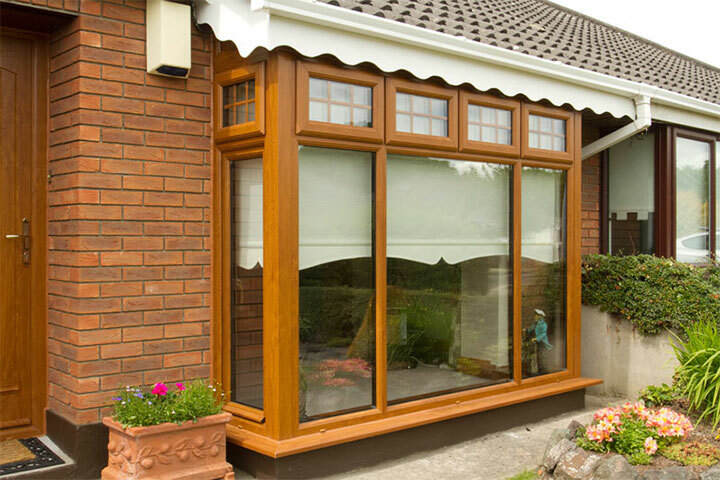 Poorly positioned or unprotected windows could cost the average home over €500 extra in heating bills each year. 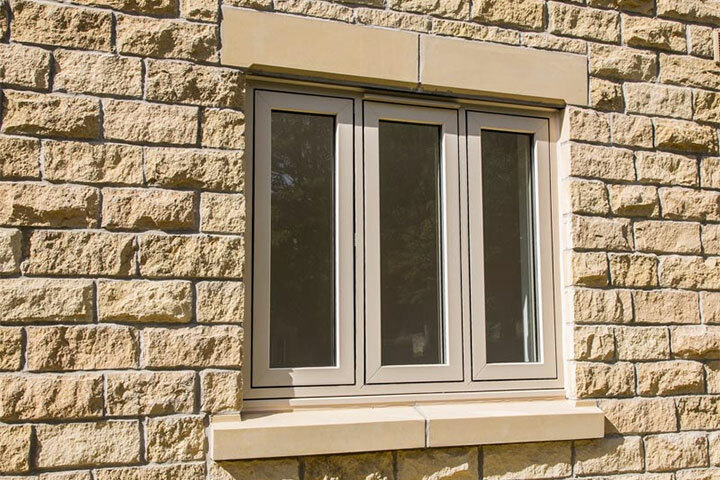 Whether you would like to improve the energy performance of your existing windows or replace them with new energy-efficient windows, several options are available. 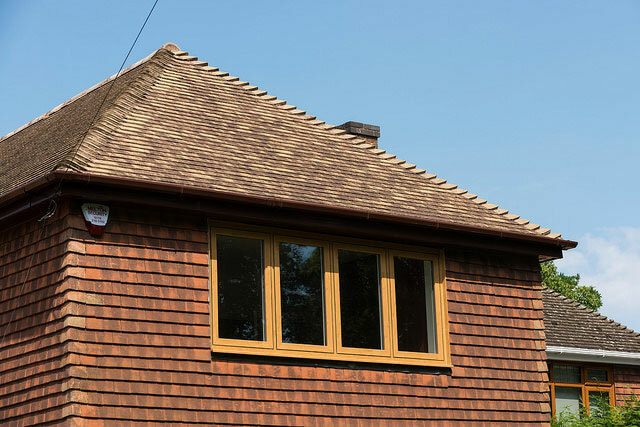 The benefits of efficient windows include energy & cost savings, improved comfort, less condensation, increased light & view and reduced fading.